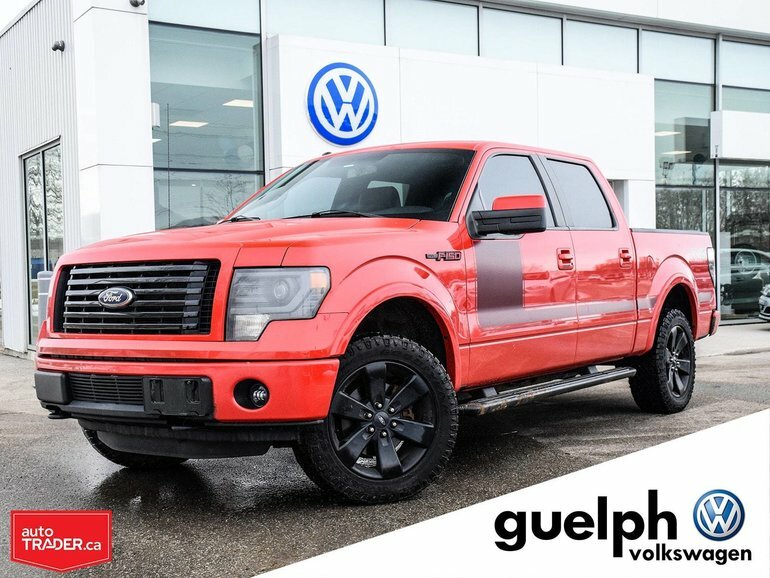 The bright Race Red paint and Black Vinyl accents look amazing on this well taken care of truck!! The FX4 package is sought after and look amazing inside and out! Defintely was not used as a work truck and has been maintained well! This FX4 Sport is the perfect truck for your next vehicle! Come check it out and see for yourself why its the best selling and take advantage of our great value pricing! Interested by the 2012 Ford F-150 FX4 ?